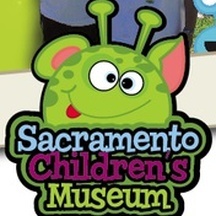 A no-brainer to be included on this list, the Sacramento Children's Museum has been fun offering hands-on exhibits to guests since 2011. 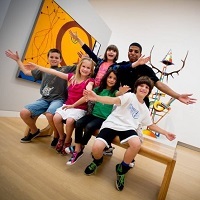 Aside from the interactive exhibits, the SCM hosts regularly scheduled activities and several special events. 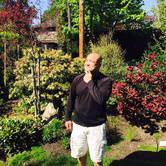 Special needs programs are available as well. The official California State History Museum, and home of the California Hall of Fame opened its doors in 1998. Special offers and promotions such as free admission and special events are offered periodically. 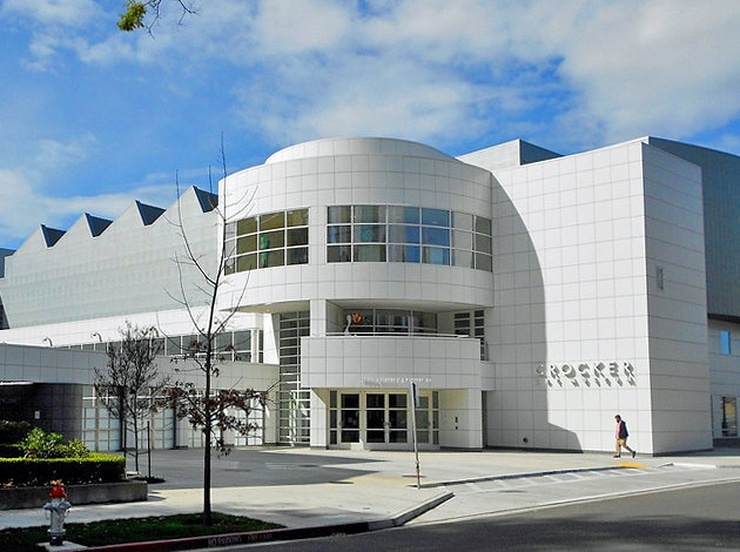 The Crocker was the first public art museum founded in the Western United States, in 1885. 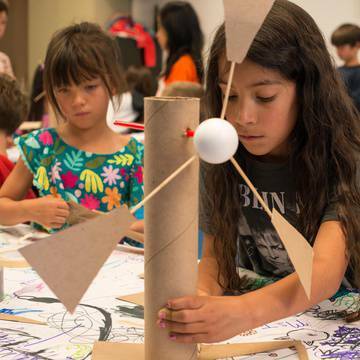 They offer perhaps the broadest range of art classes and drop-in programs for babies, toddlers, older kids, and adults among all the local museums. 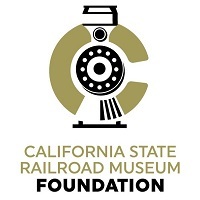 A long-standing California tourist destination, the California State Railroad Museum complex has restored and preserved several significant pieces of the state's history. The best highlights for Kids and youth are the Junior Engineers programs, and the Polar Express Train Rides (at Christmas Time). Also a great place to rent for birthday parties. 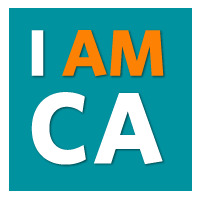 Like all car museums, the California Automobile Museum's collection is unique, and will change over time as current display vehicles may be sold, or new ones donated. 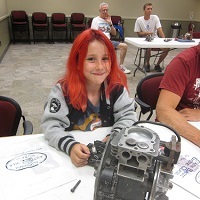 Of particular interest to kids are their hands-on classes, camps, birthday parties and group tours. 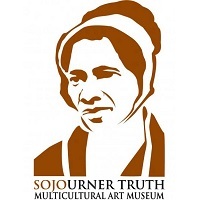 Founded in 1996, the Sojourner Truth African American museum offers a variety of youth arts & crafts classes, mentorships, physical activity programs. Admission is free, with guided tours available for a fee. 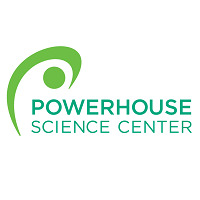 The Powerhouse Science Center gets kids excited about science through camps, planetarium shows and their new Design Lab. They also host birthday parties and special events such as this year's Solar Eclipse on August 21st. 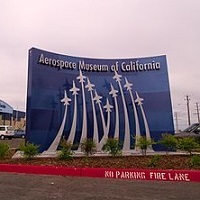 Located just north-east of Sacramento in McClellan, the Aerospace Museum of California hosts several fun and informative attractions including the current Leonardo da Vinci, and the ever-popular simulators.